If you are taller than 1m40 you can conquer it all … if you have what it takes! Are you under 1m40? No need to worry! We have plenty of adventures for you too, accompanied by your mom or dad. Free climbing is available on Saturdays, Sundays and all school holidays except when an event is taking place. Check the calendar to see whether free climbing is available. There are fixed starting times. 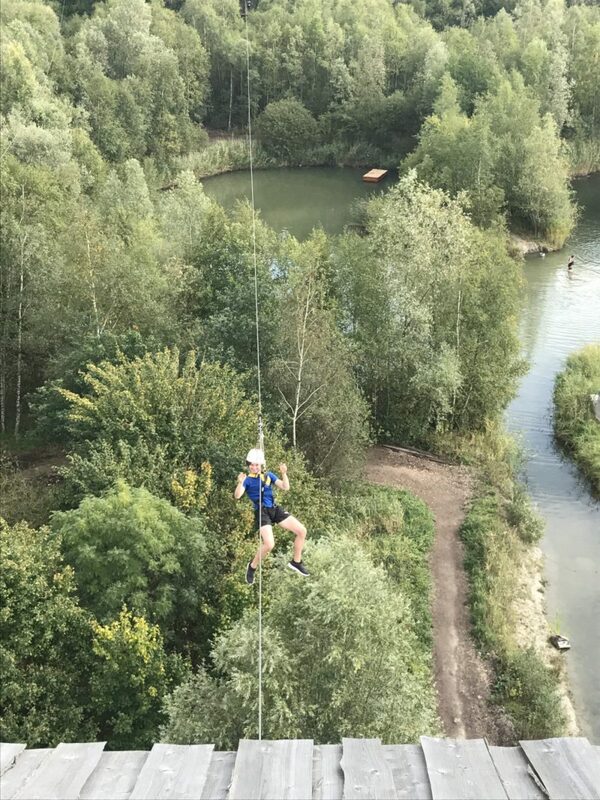 Would you like to come and climb with your family? 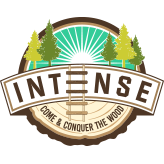 Or would you like to hold a birthday party at INTENSE?